From border stores, to airport shops and restaurants, to ferries and in-flight sales, travel retail is one of the fastest growing segments of retail worldwide. More and more people travel internationally every year, and while traveling they shop and dine, creating a travel economy that is worth more than $1 trillion. The opportunities in this sector are great, both for travel retail in general and duty free stores in specific; but this is no easy business. 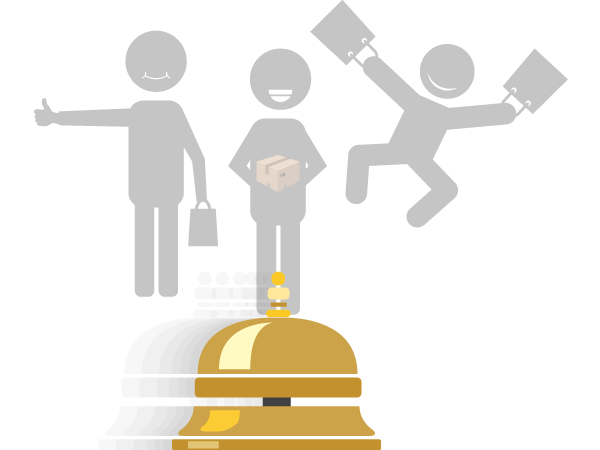 Travel retailers need to ensure fast and accurate service, as travelers are often in a rush. Restaurants catering for travelers need to produce high-quality dishes fast and accurately. 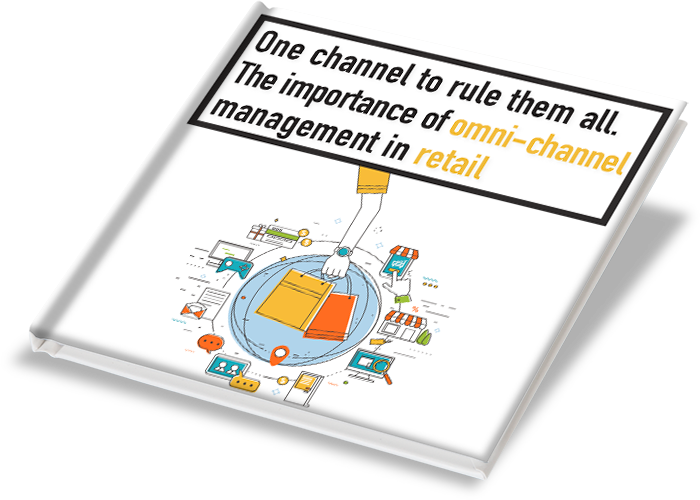 Inventory is also particularly complex: the products have to be in-store when customers demand them – there is no “come later”, or “we’ll get it next week”. 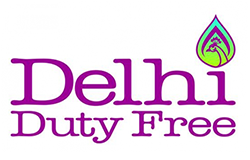 The management of duty free stores brings even more complications. Every country has different customs regulations, tax regimes and legislation on specific products, such as alcohol and tobacco. 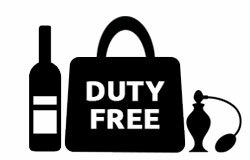 Duty free stores need to be able to sell fast and efficiently while correctly managing varying item allowances, taxation, and security tamper-evident bags (STEB) handling, according to their customers’ nationality and travel route. Is your current management system powerful enough to support your business growth? The system also handles multi-leg boarding cards for in-transit passengers. In this case, rules can be set basing on final destination instead of next-leg destination. Payments, balance and price checks in different currencies. You can also create different rules for different stores, setting fast keys for frequently used destinations and setting up warning triggers (for example, if a security tamper-evident bag (STEB) is needed or if a customer is exceeding their item limits) to minimize the possibility of human error. A scalable architecture: the solution will grow with your business. Give travelers the best and fastest service at your duty free store. Manage complex tax, price and product allowance regimes simply and quickly. Get a complete overview of your inventory so that running out of stock will be a thing of the past. Let your customers order online or on the mobile and pick up in store or at the gate, at their convenience. 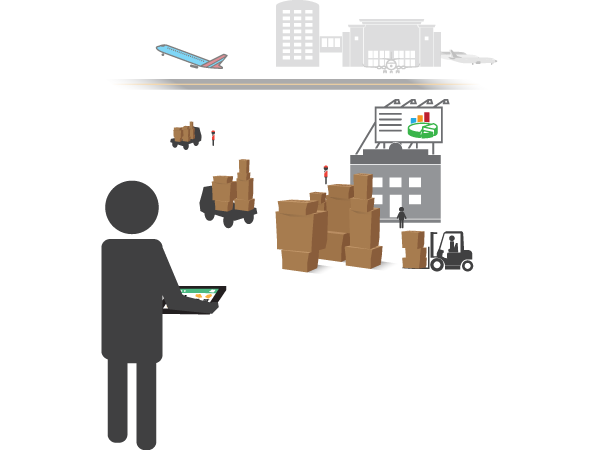 You can do all this and more with our integrated software solutions for duty free stores. One single powerful platform to manage your travel retail business from front to back-office. Boost your sales and revenue while enhancing your operational efficiency. 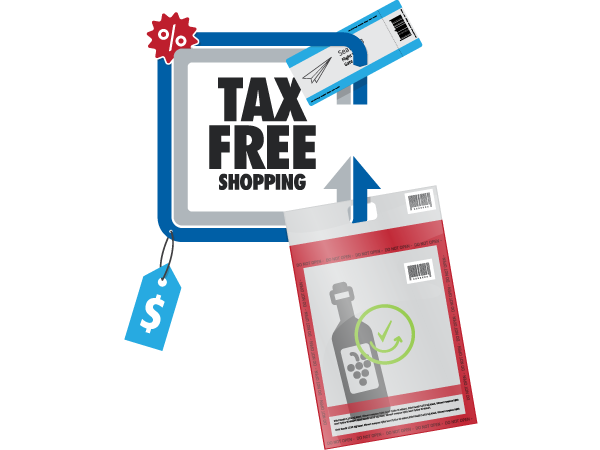 What can our software solutions do for your duty free store or restaurant? Manage different bag sizes for different products. The system can display a warning at POS when the bag is needed, based on setup. From deals, to mix & match and more, set specific offers for all your outlets, for specific stores or for definite customer groups. Let your customers choose which currency they want to pay in. Prices are automatically calculated based on central bank exchange rates. Set limits for products based on item quantity, route travelled, country or more. The system will give warnings and errors if limits are reached or exceeded. From Click & Collect to Shop & Collect at return, offer travelers the joy of shopping without the hassle of taking the purchases along while on holiday. 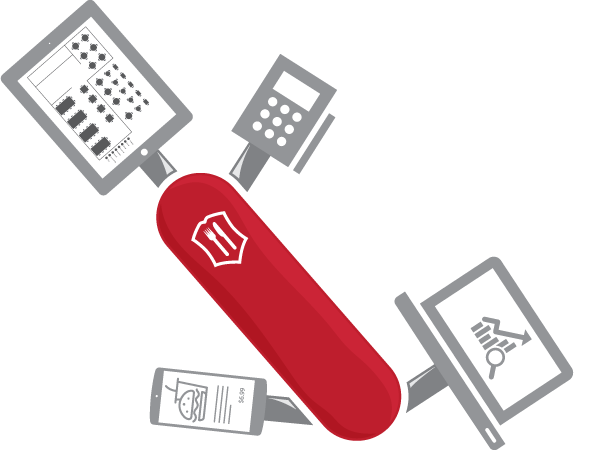 Serve customers faster and more effectively with our easy-to-use system. Use the mobile POS to offer great service and increase the number of happy, returning customers. The system automatically calculates tax, tax refund and reverse tax discount based on boarding card and/or passport information. 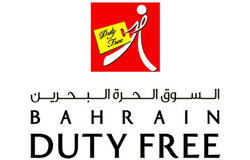 The system can be used in both duty free and duty paid at the same location. Prices and total are automatically calculated based on boarding pass and passport data and destination. With Click & Collect on your e-commerce site and mobile app, your customers can order online and pick up at arrival or departure. Customers using your mobile loyalty app can also order from their mobile and pick up their purchases at the gate. Track customer purchases and send your loyalty club members targeted marketing and offers directly on their mobile with the powerful member management tools. The system can automatically calculate your staff’s sales commissions based on different variables, including items sold, store, date and time of sales, staff member or customer buying. Keep stock at optimal levels, cut your costs and make sure you always stock the products your customers are looking for. 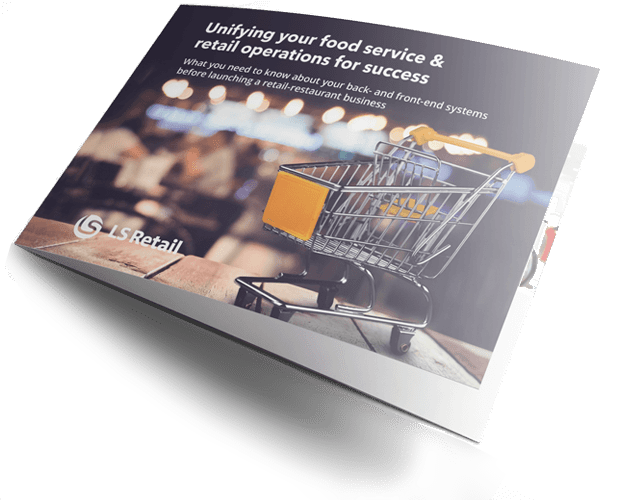 LS Central is a fully integrated retail software solution that gives you a complete overview of your business operations from Point of Sale to back-office and more. Choosing the right POS system or retail software solution for your duty free store or restaurant can be an overwhelming experience, but we are here to help every step of the way. Just contact us!